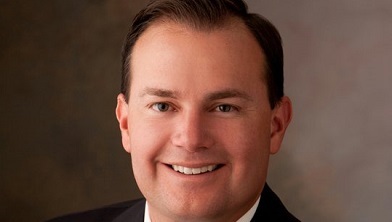 Senator Lee makes a pledge to combat abusive acts of presidential power. Senator Lee discussed America as a nation of immigrants. Senator Lee outlined what needs to be done against the threat of North Korea. Senator Mike Lee hosted this Access Live event after reaching out to residents across the state of Utah during August recess. The senator discussed his biggest priority as it relates to upcoming tax reform is to ensure it will offer relief to hardworking American families. In addition to taxes, callers were concerned about healthcare, North Korea, and the federal deficit.